We are pleased to announce that we have recently embarked on a collaborative project with The Moth and we are now seeking to connect with family members of people who have an intellectual disability. We want to help support professionals to do a better job of relating to, understanding, and working with the families of the people we support. The experiences and stories of family members are rarely openly shared and are often misunderstood. 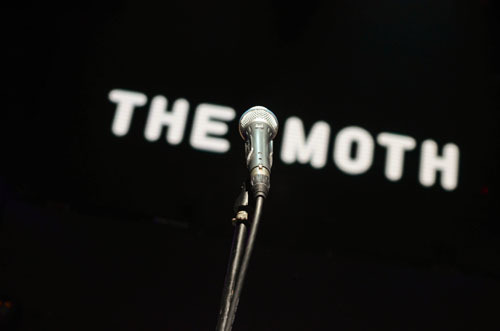 The Moth will be facilitating a series of professionally supported workshops within the five boroughs of NYC to help participants to shape their life experiences into well crafted stories that can be presented to members of the local community. Open Future Learning will in turn build a module that incorporates these stories. If you are or if you know a family member that might be interested in taking part please contact us.